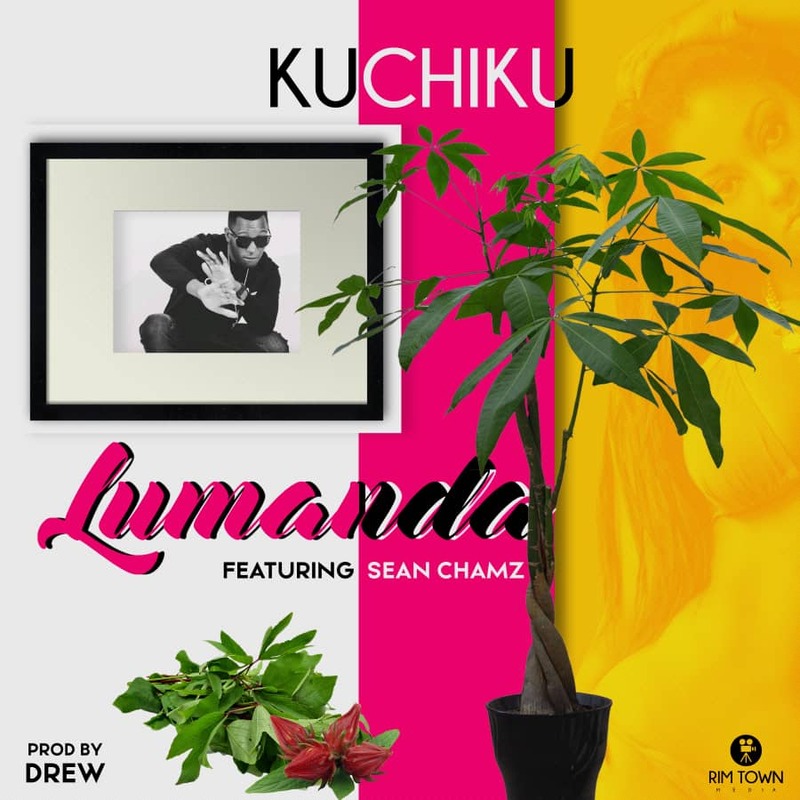 Kuchiku follows up his string of singles with yet another Track No 3 On His New Coming Ep Called “Transformer” dotted “Lumanda” featuring Sean Chamz “Transformer” got 7 Tracks On it As we waiting dropping on 20th April. The singer recruits his usual music producer – Drew Made The Beat who gets the production credit. Check out his latest offering below and share.